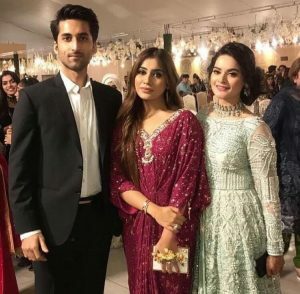 Aiman Khan’s Walima was attended by many celebrities. 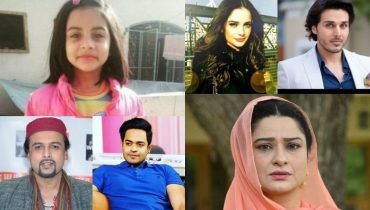 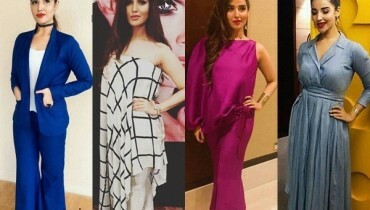 All these celebrities looked lovely on the event. 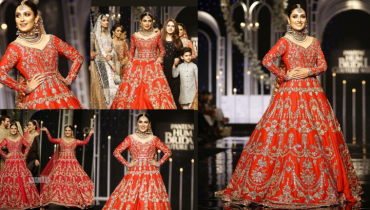 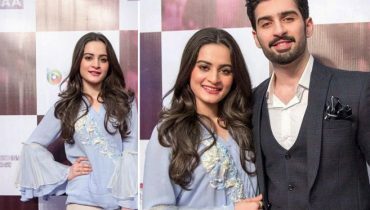 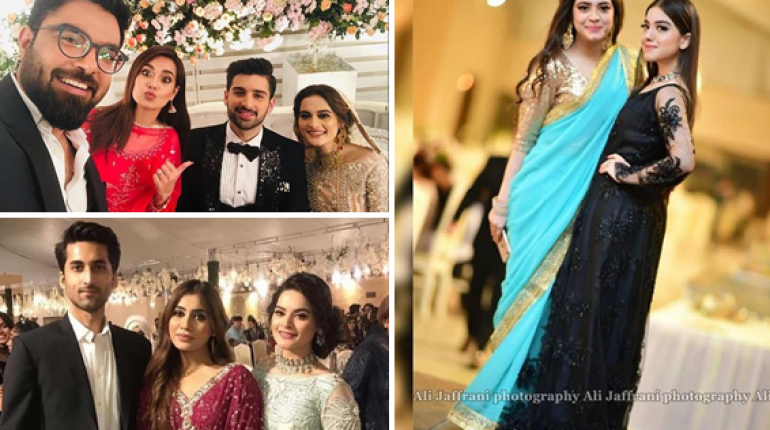 Aiman Khan’s Walima was attended by Kinza Hashmi, Jibran Syed, Shagufta Ijaz, Arisha Razi, Sarah Razi, Iqra Aziz, Yasir Hussein, Asad Siddiqui and many other prominent celebrities. 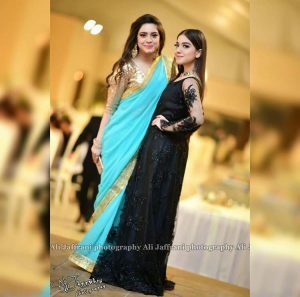 These celebrities enjoyed the functions and the pictures they took looked great. 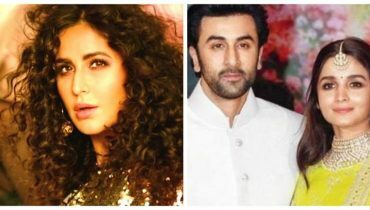 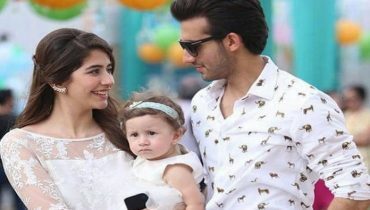 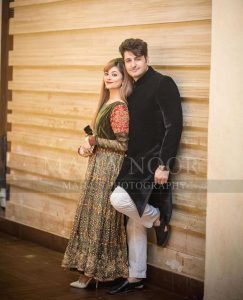 Since this marriage was not of one celebrity but two people who have been associated with the showbiz industry for such a long time so it was attended by many celebrities. 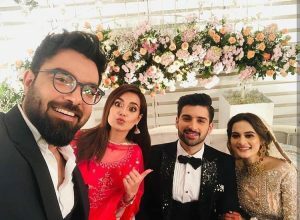 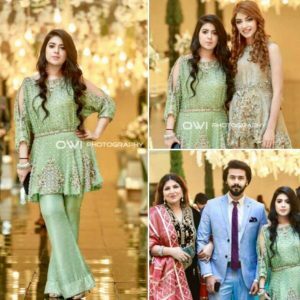 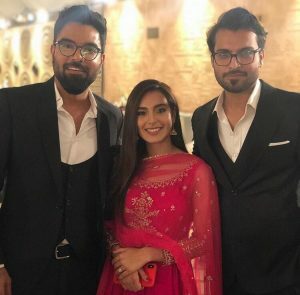 Here are some beautiful pictures of our favorite celebrities who attended Aiman Khan’s Walima.